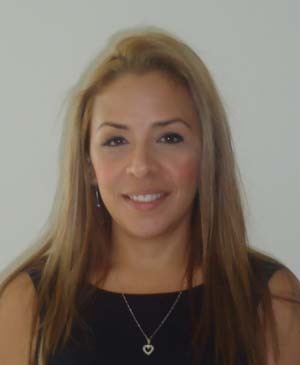 In order to provide you a better service, this week the Architect Annie Cervantes has joined our team, who will be the Owner´s Manager, her main functions are: handing over the keys of the condos, resolution of any problem after taking possession, following up on the check list or repairs required. On the other hand, she will coordinate all matters related to your visits to The Fives, your reservation and any specific requirements you may have, taking care of every detail to make your stay a pleasant and enjoyable experience. Entry filed under: Azul Fives Hotel, The Fives, The Project.